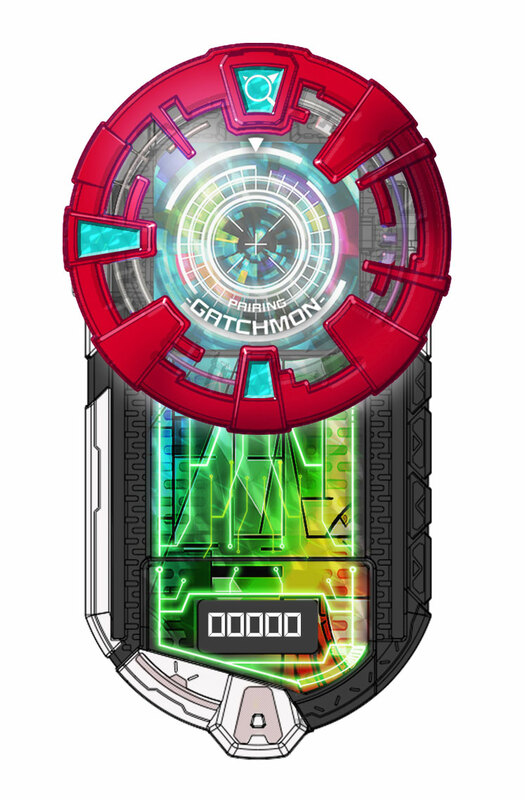 what i think good from appsmon so far is, each icon represent each individual digimon, and all new digimon design,also look big budget all new advertisement for digimon franchice in same time. games,anime,cardgames,toy. Great work with the sub! Personally I like the AppliDrive's design. Hopefully the American version won't be dummied down too much.